Thank you to all of our sponsors for your generosity in sponsoring The Blacks. If you would like to become a Club Sponsor or a Player Sponsor please see below for details, or email Sponsorship Co-ordinator Luke Crocker. 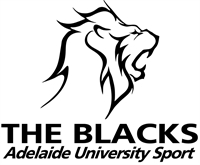 Interested in sponsoring the Adelaide University Cricket Club and enjoying all the benefits of being a Blacks sponsor?? 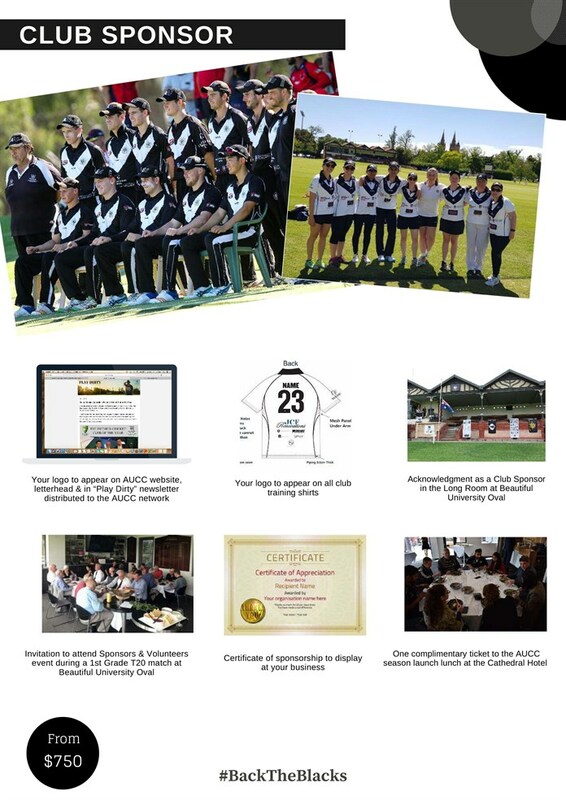 We have Player Sponsorship Packages also availble.